Delhi authorities have imposed a three-day ban on trucks entering the world's most polluted major city as its 20 million inhabitants wheezed in the toxic annual winter smog. 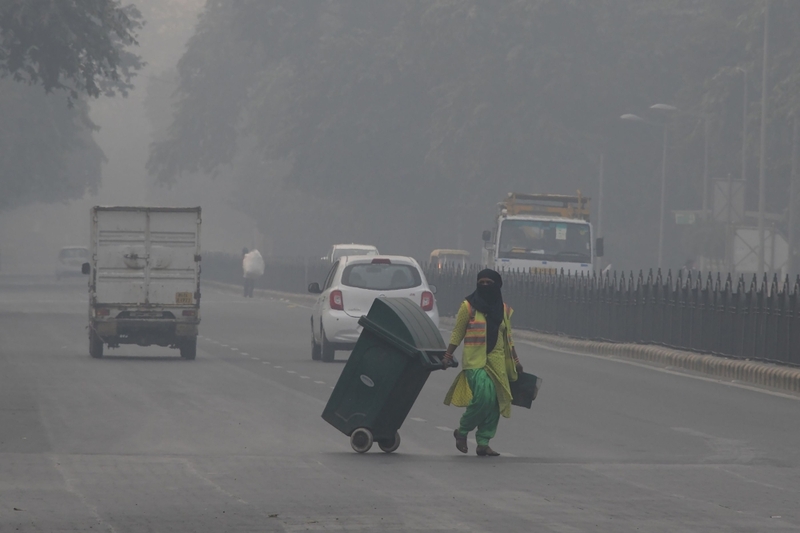 With levels of air pollution classed as "hazardous", the restriction on the nearly 40,000 medium and heavy lorries that enter Delhi every day was imposed late Thursday. 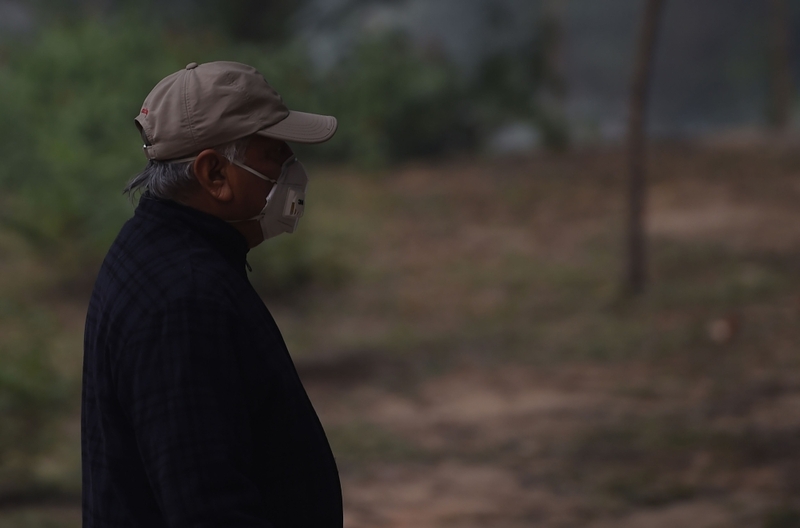 Delhi's air quality typically worsens in winter, as clouds of smoke from farmers' fires billow into the city and mix with industrial and traffic emissions to form a noxious cocktail. The "hazardous" figure is roughly 33 times the World Health Organization safe limit of 25 and health experts advise people to stay indoors or use masks for protection. 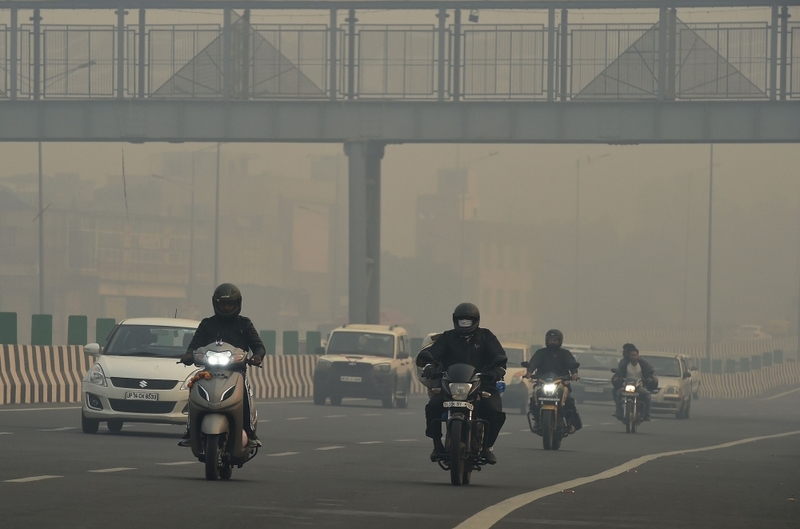 Vehicles on Delhi roads generate roughly 20 percent of these tiny particles in air, which can be absorbed into the bloodstream and which are linked to chronic bronchitis, lung cancer and heart disease.